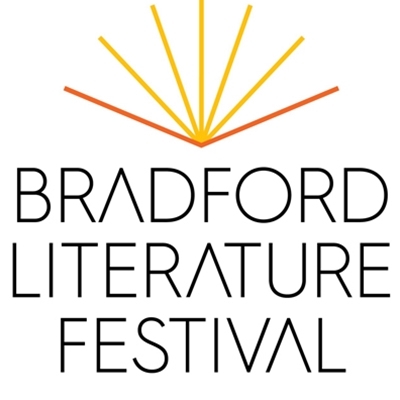 Bradford Literature Festival was formed in 2014 to create a cultural and literary extravaganza celebrating the written and spoken word. The Festival curates an atmospheric blend of voices, combining the work of leading writers, performers and poets with emerging talent. In 2017 over 350 events took place across 10 days, capturing the hearts and imaginations of more than 50,000 people.